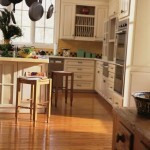 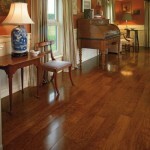 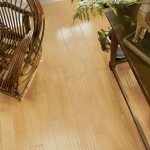 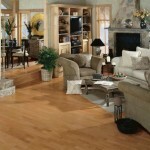 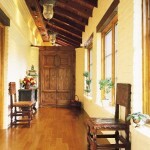 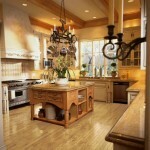 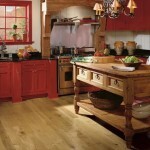 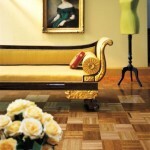 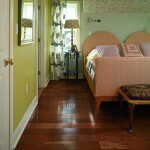 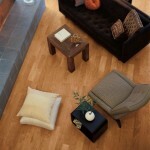 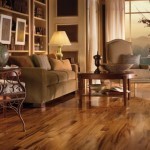 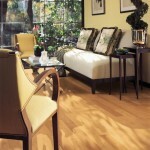 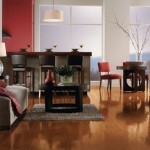 Global Exotics hardwoods from Armstrong offer unique species distinguished by their origin, color and sophisticated grain. 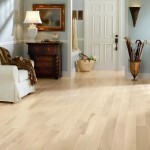 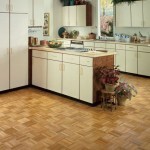 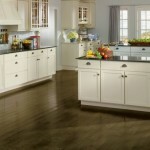 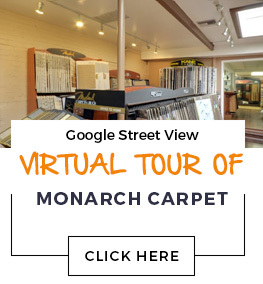 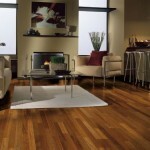 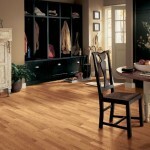 In addition to their striking elegance, these premium hardwoods possess superb hardness and inherent durability, adding to the quality and value of your home. 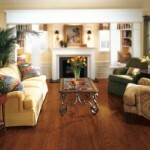 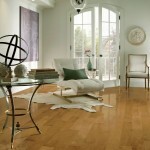 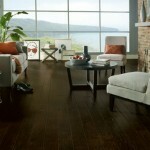 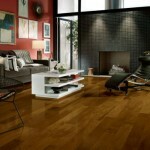 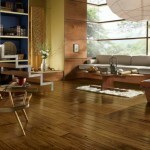 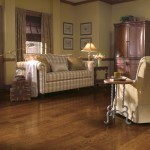 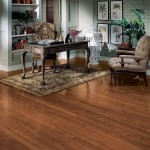 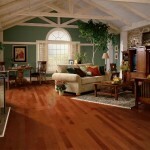 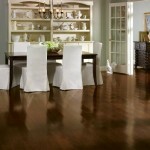 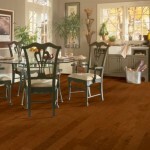 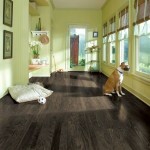 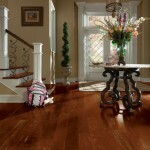 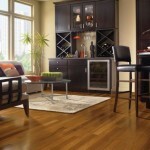 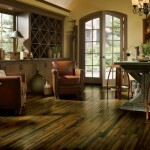 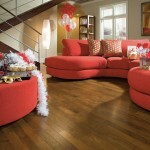 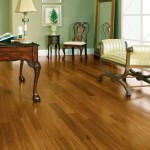 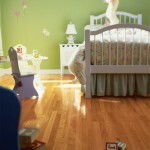 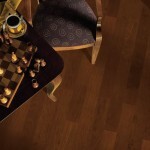 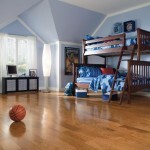 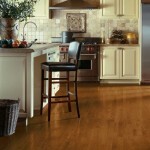 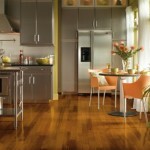 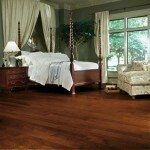 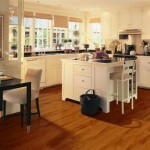 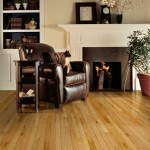 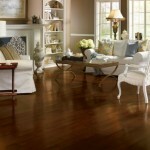 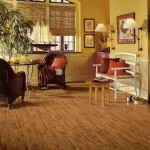 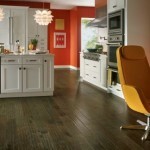 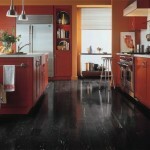 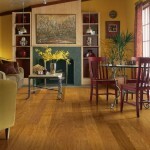 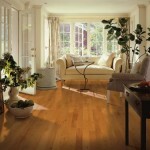 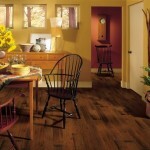 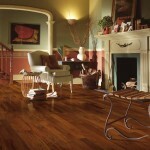 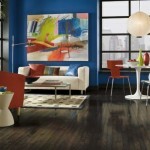 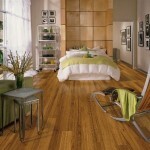 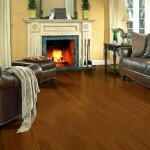 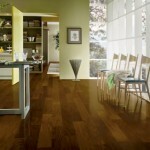 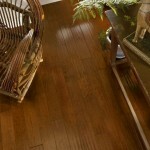 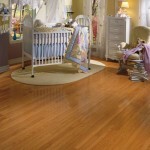 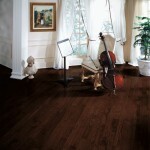 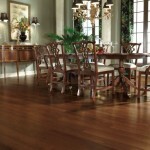 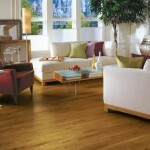 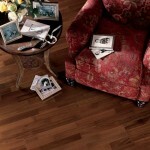 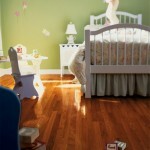 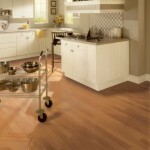 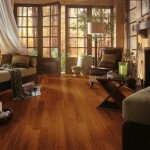 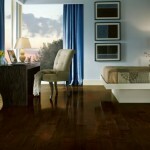 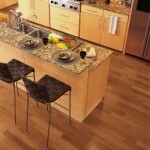 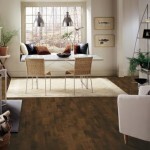 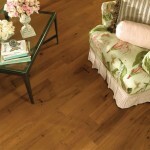 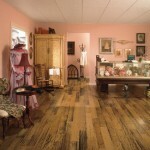 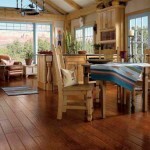 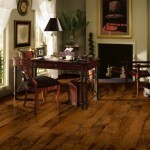 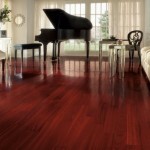 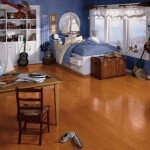 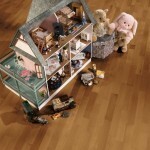 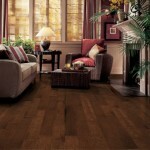 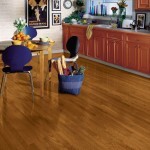 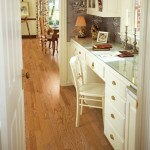 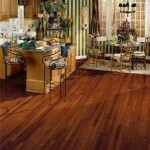 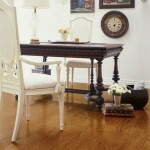 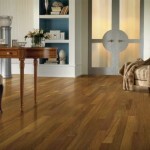 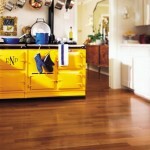 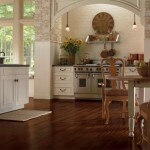 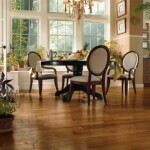 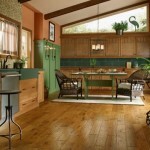 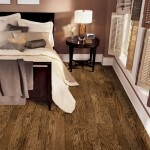 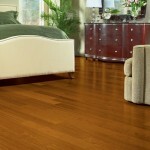 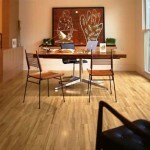 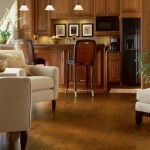 Bring the woods of the world home, with Armstrong™ Global Exotics hardwood.